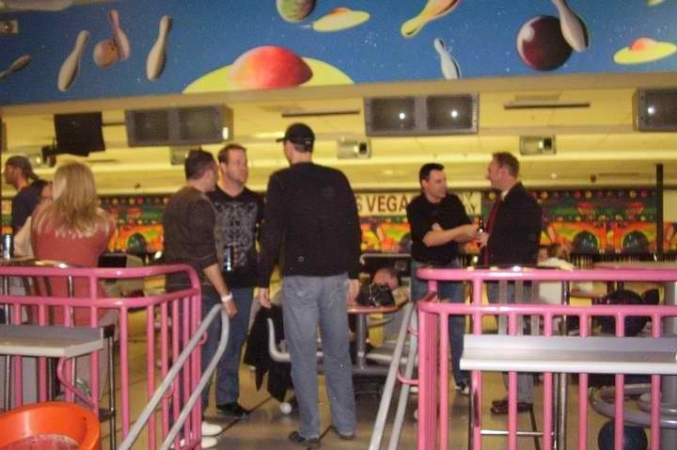 GRANTS for financial assistance to help with therapeutic interventions, medical bills, SOCIALIZATION activities and SUPPORT networks. 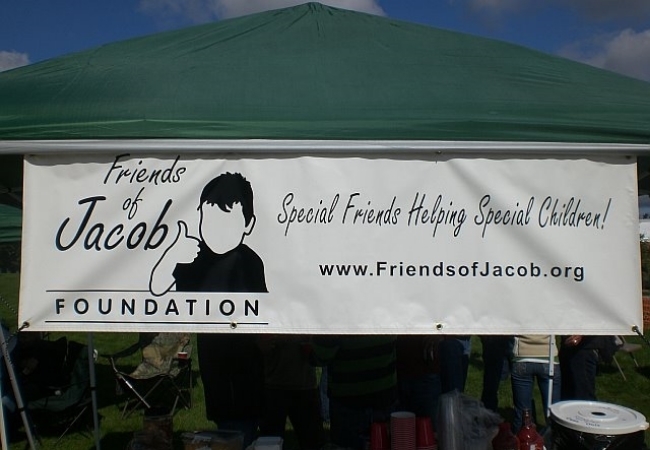 The Friends of Jacob Foundation has organized and hosted various events to bring together families dealing with similar issues as well as provide other resources and support to families, school districts and the community. 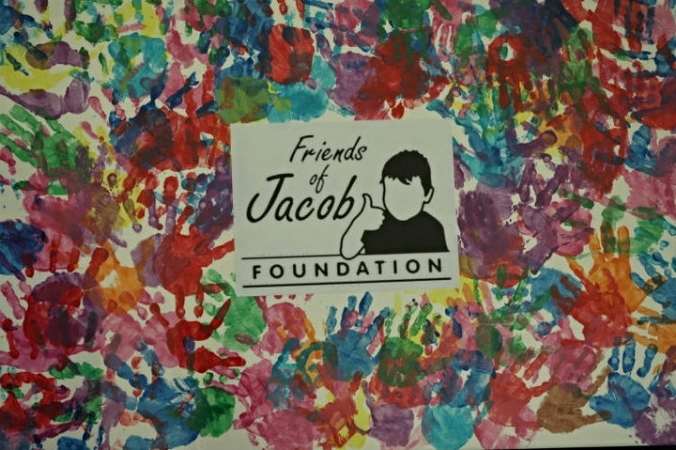 Since our inception, The Friends of Jacob Foundation hasgranted over $100,000 to help families all over Michigan with financial assistance for medical bills, therapy, equipment and respite care. Your support through donations allows us to continue to provide these grants and services to these special children and special families.